Being Europe’s largest economy, Germany is today competing with China and USA to be the world’s largest outbound travel market in terms of the number of trips (about 80 million travelers each year), according to World Travel Monitor® figures. Germany is the third largest outbound market for tourism spending last year (2016) with $81 billion spent on foreign trips, up five percent from 2015. 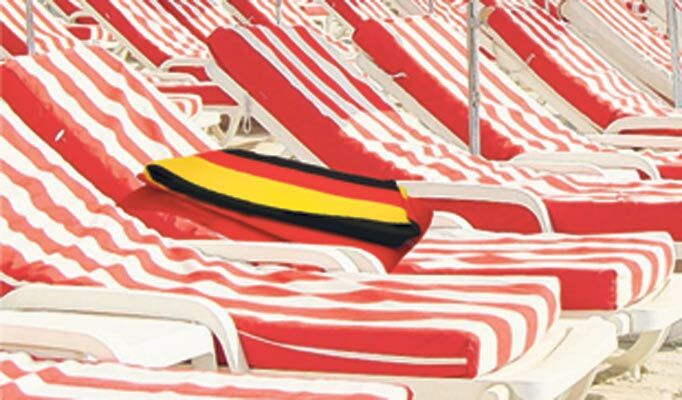 Over half (53%) the German population take at least one holiday abroad each year. Holiday-taking is considered a right with high annual leave allowances (usually 30 days). 28.1 million people from the ABC1 social class take a holiday of 4+ nights. With 82% Internet penetration, travel and tourism products constitute around 50% of all online purchases in Germany. 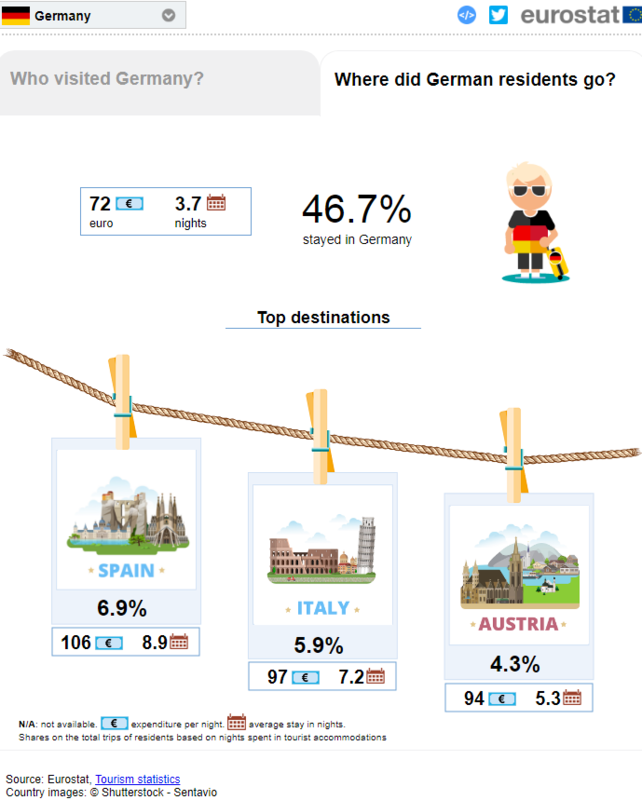 When, where to and why do Germans travel? Although Germans travel throughout the year, the main holiday season is still May to August, with 73.2% share. Specialised types of holidays are gaining in importance e.g. cruising and camping. Attractive scenery, things to see and do and friendly locals consistently hold the top three places in German people’s top ten reasons for choosing a holiday destination. Germans spend the largest proportion of their budget on bed and board. The three largest outbound destinations for Germans are Spain, Italy and Austria. The recent unrest and upheaval in Turkey, Egypt and Tunisia has particularly benefited the Canaries and Greece. Trend: There is widespread belief that the current demand for shorter breaks, city breaks, event tourism, activity and adventure holidays, and culturally motivated trips is likely to gain popularity over the next five to ten years. How Germans buy their holidays? The role of travel agents and tour operators is still important in Germany with 47% of all German trips abroad (to all destinations) being organised by them. TIP: It is important for you, you should buy copies of the popular guide books to see if you are listed or featured. You’ll be able to purchase them online as it is unlikely that your local book shop will stock them. If you are listed, then keep in touch with the editor / publisher if you have news on any product developments, new services you offer German visitors etc. If you’re not listed but you feel you have an interesting product that really appeals to German holidaymakers, then contact the editor / publisher to provide information for possible inclusion in the guide when they are next updating it. Also invite the editor or researcher to visit you when they are in your area doing research for their next edition. The biggest tour operators active on the German market are TUI, Thomas Cook and Der Touristik – altogether holding more than 40% of the outbound tours. 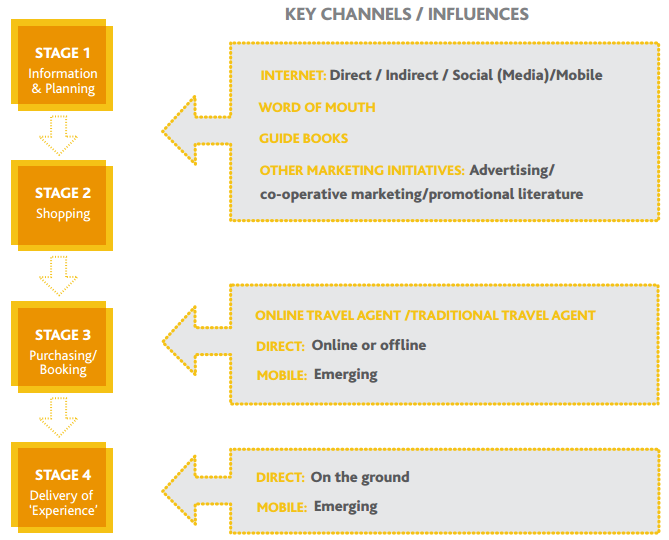 All these act as holding companies and have many travel brands. The tour operators’ holiday offerings are focused on higher margin holidays, both to their own-brand hotels and to a closely managed portfolio of selected partner hotels, which are differentiated by their focus on quality, their deep relationships with hotel partners, their in-destination support staff and, in some cases, full exclusivity.